The Current Account Preview: Coming to a Letter Box Near You Soon! Hey Tristan. Super excited about this! I was invited to the preview event last Thursday but I unable to make it (work commitments meant I was unable to get to London). Needless to say I was pretty gutted, until I saw this announced! Is there any possibility of getting put on this list as I was invited previously? Good luck people and let us know how it goes. I haven’t got the eligibility criteria but still like to read and see how it goes. However I was fortunate enough to be invited for a CA preview with card by post last week (which I put down to maybe not accepting the London event invite?). Check your spam folder, you might be in the same boat. Fingers crossed. So mine will be with me tomorrow yeah? Unfortunately not, you’ve been excluded from the preview apparently. It was your association with that individual. Well I have heard nothing from anyone from Monzo so I highly doubt this is true. The way these have been rolled out for us, probably won’t be till the end of the year us alpha users who’ve invested will get a current account. 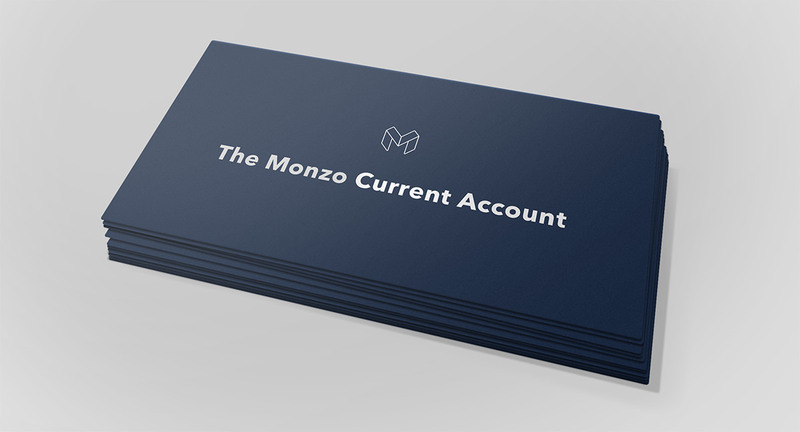 It’s a shame Monzo hasn’t got its act together with the current account roll out. After receiving my Mondo Card last year I thought the service totally rocked. But with the issues regarding prepaid card acceptance didn’t really use the account that much. On the other hand Starling has launched a fully functioning current account which is excellent. Interesting. I’d argue that Monzo has ‘got its act together’ with the current account simply because it’s rolling them out at the rate that it wants to for its own purposes and within its own capabilities rather than being pushed into rushing anything and maybe overreaching itself. I feel you may be veering too far on the side of something that suits you rather than something that suits Monzo in this.